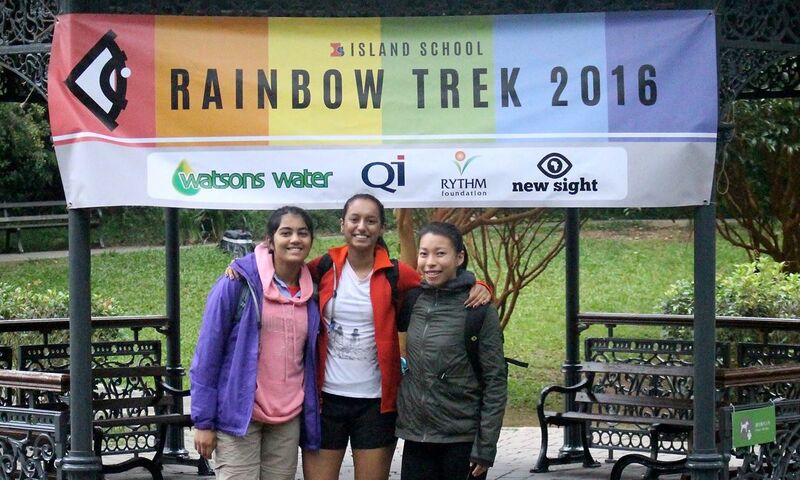 On a rainy Saturday morning, 26 Nov 2016, 93 students took up the challenge to hike on the Hong Kong trail for the annual Island School event known as the Rainbow Trek. 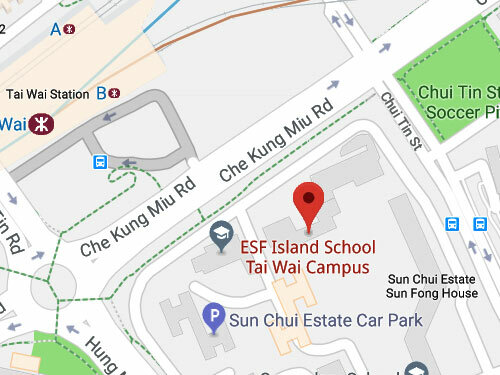 Out of the dozens of students who took part, 5 students completed the entire 50 kilometer trail that “was more like a stream than a trail” said student Cesar Hoffman. Year 12 Joe Reed completed the trek in the fastest time of 8 hours. He said “my shoes had more water in then than the Pacific Ocean! 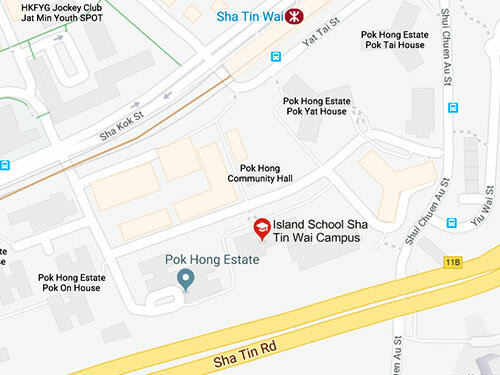 But the feeling I got from finishing the course overwhelmed me, completing the course was the very reason I wanted to do it”. The organizing team, consisting of Gemma Kwok, Ada Ytterdal and Kohana Wilson also had a memorable experience. 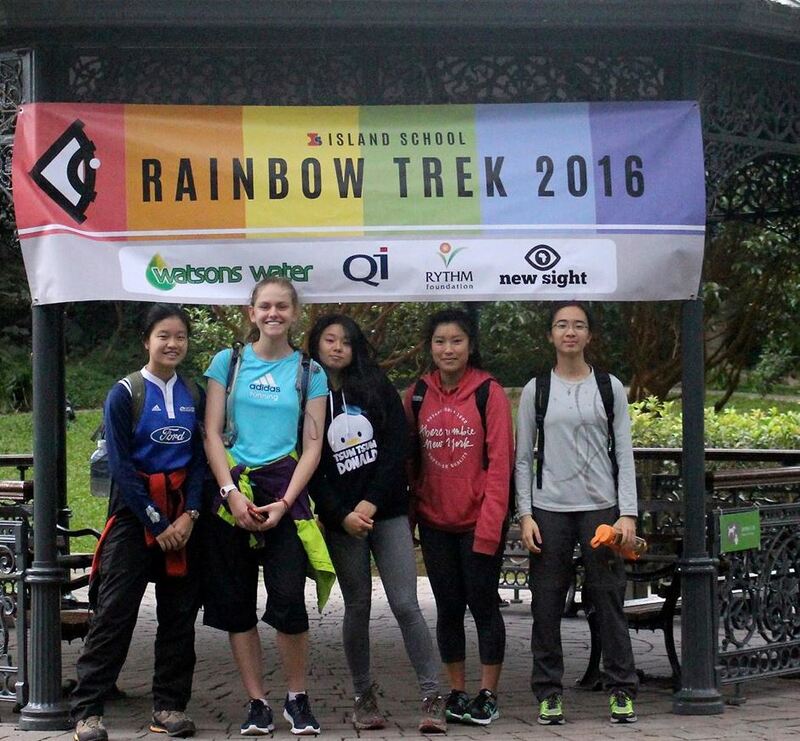 “I can’t say that organising the Rainbow Trek has been all fun and games, as there were some difficult times during the process. However, as I look back on the preparation Ada, Kohana and I did leading up to the final trek, I can proudly say that I have learnt so much from this experience, and it truly has been worthwhile” Gemma. 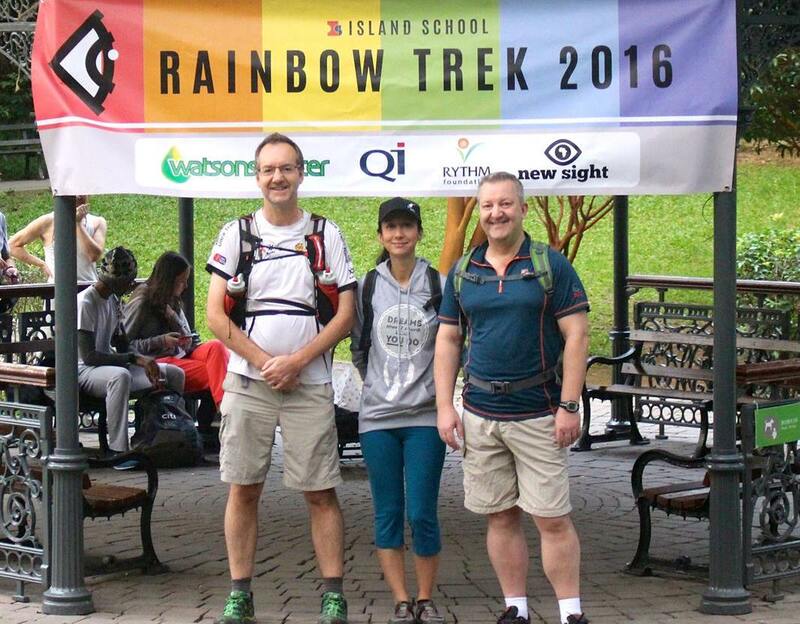 Teacher Mr Scott, on the organizing team, who also participated in the trek said he would recommend it to all Year 12’s because, “It gives you an opportunity to see a new side of Hong Kong, and develop a love for the countryside!” For Mr Scott the Rainbow Trek started his Hong Kong hiking career which led on to him completing the 100km Maclehose trail. From its inception in 2005, the Rainbow Trek has been raising money for New Sight Congo, a pioneering surgical eye centre in the Republic of Congo. Island Five-0, were you there?